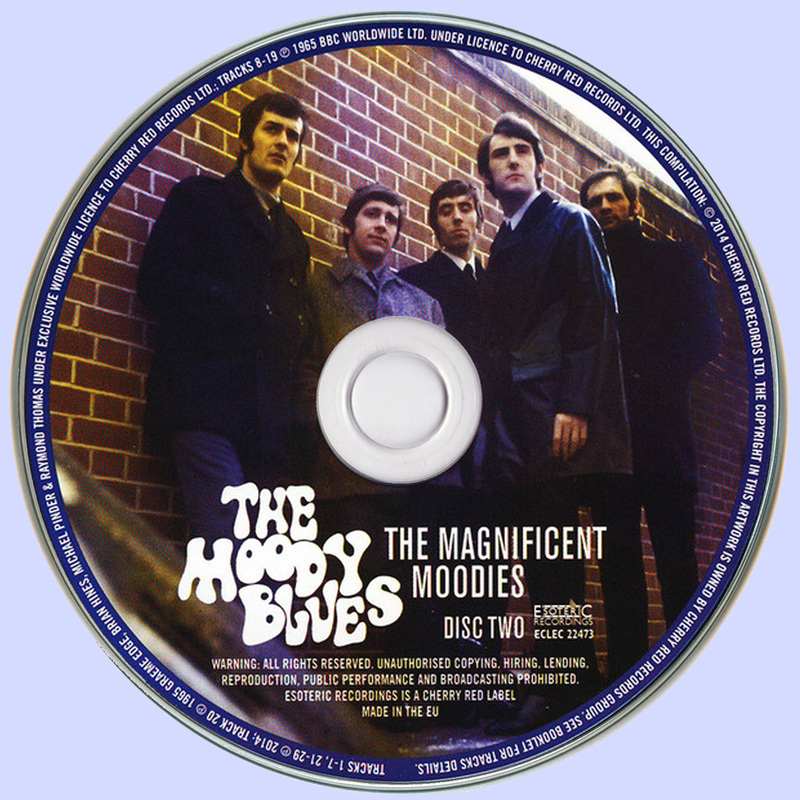 An album of scruffy gumption and R'n'B grit, The Magnificent Moodies doesn’t sound anything like the symphonic prog that hurtled the Moody Blues to fame. Instead, it reflected an up-and-coming five-piece still coming into their own, playing a selection of smart covers and not-quite-fully formed originals that reflected the Moody Blues’ stage show at the time. 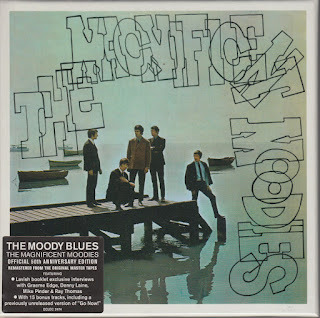 Ray Thomas, John Lodge and Mike Pinder – the nucleus of the Moody Blues for years to come – were members of an earlier teen outfit called El Riot and the Rebels. That group disbanded when Lodge went to college. Pinder and Thomas then recruited future Wings star Denny Laine, Graeme Edge and the late bassist Clint Warwick to form the initial lineup of the Moody Blues, after a brief stint as the Krew Cats. 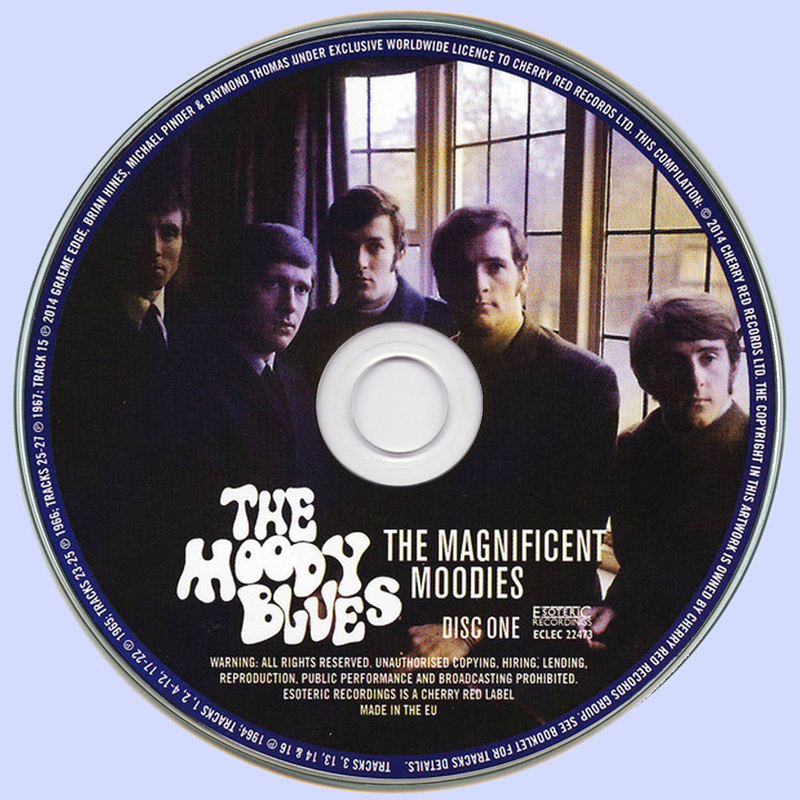 The Moody Blues appeared for the first time on stage in 1964, and released their debut, The Magnificent Moodies, in July 1965. 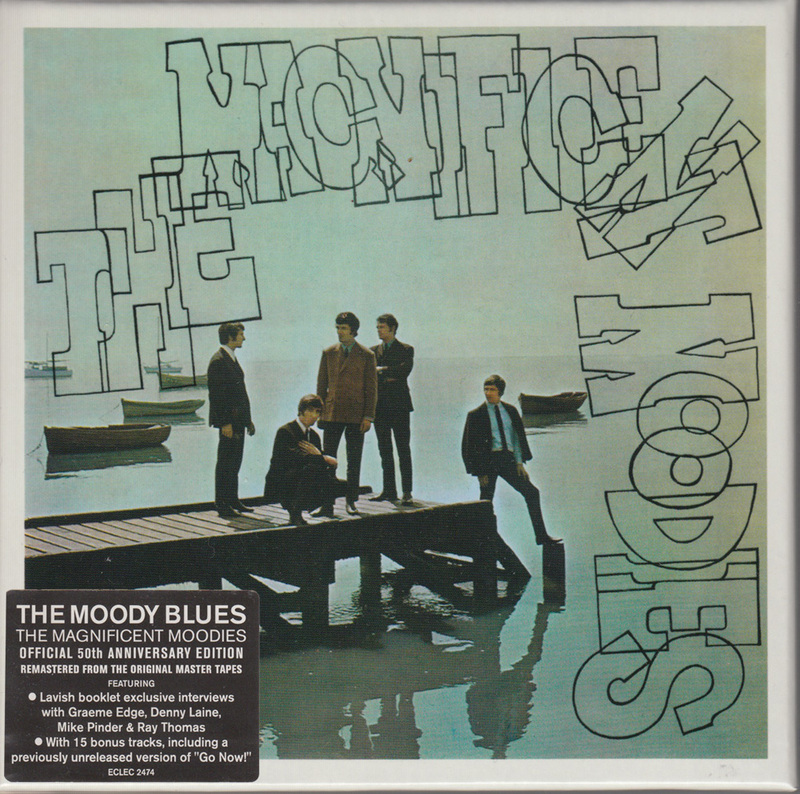 Produced by ex-Decca A&R man Alex Wharton, the project was preceded by a scorching update of Bessie Banks’ 1964 single “Go Now,” which launched the Moody Blues to the top of the U.K. charts and a Top 10 Billboard finish. In fact, “Go Now” remains the Moodies’ lone chart-topping smash, but it couldn’t hold the group together. The Magnificent Moodies, which was rounded out with covers of songs by James Brown, the Gershwin brothers and four new originals by the team of Laine and Pinder, didn’t perform very magnificently at all. While it reached No. 5 on the New Musical Express chart, the album was completely ignored in the U.S.